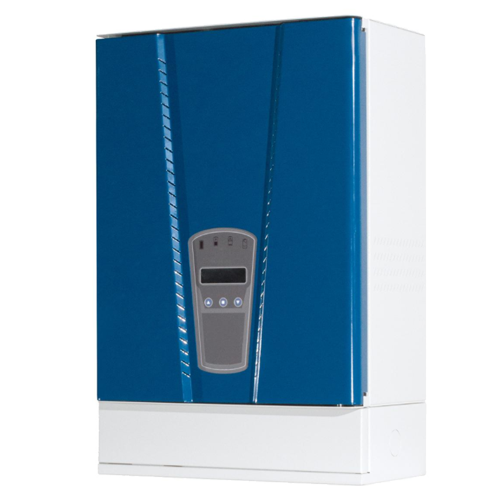 The PowerSafe® range of fully automatic battery backup systems are designed to offer your customer peace of mind for their basement drainage. The system can be used on a dual pump configuration and is suitable for both groundwater and foul waste. It comes complete with a built in GSM telemetry for complete monitoring of your pumped drainage system (not available on the PowerSafe® ECO). 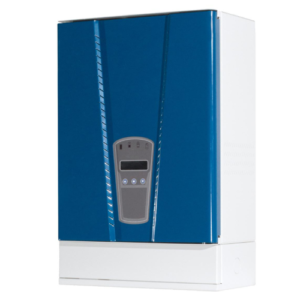 The system comprises of a PowerSafe® control panel, cable cover, battery holder and batteries (number of batteries to be specified at time of order).